The Kerns Law Group is a victory-driven criminal defense firm, dedicated to protecting and defending civil rights throughout the nation and the world. Unfortunately, human history is rife with the pain and suffering related to the outright denial of legal representation, or the severe lack of access to it. But the Kerns Law Group is fighting back. Our team of expert criminal defense attorneys is committed to providing first-rate legal representation and advice for people suffering from the unjust fallout of police shootings, police brutality, and the serious injuries and tragic deaths that can result. Kurt has also taught at Gerry Spence’s Trial Lawyer College for more than a decade. And in 2010, the Kansas Bar Association honored him with the prestigious “Courageous Attorney Award” for taking on the federal government and winning the country’s first-ever genocide case. 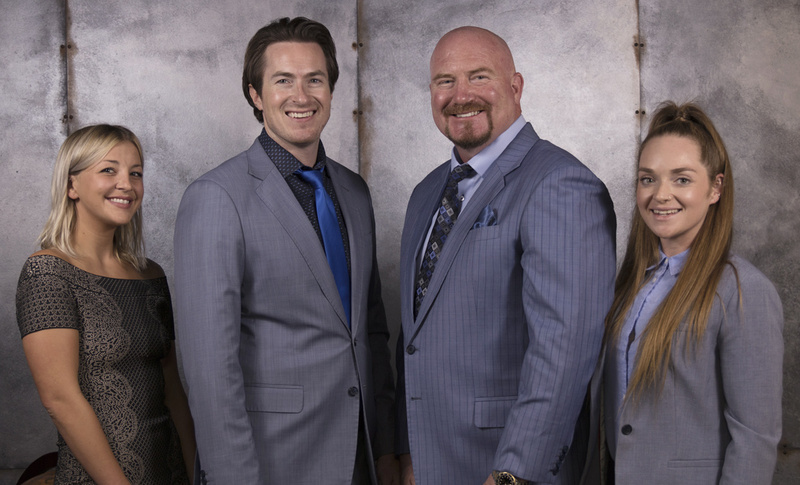 The Kerns Law Group not only boasts several expert criminal defense attorneys, but we also provide our clients with a team of knowledgeable and successful investigators and related experts. Our team is committed to immediate mobilization and investigation into police shootings and excessive force cases. It’s crucial that we can preserve key pieces of evidence for the case as soon as an abuse of power has been committed. We will travel to the scene of the crime to obtain video footage, eyewitness statements, and other critical pieces of evidence to bolster our cases. Our team is more than ready to go above and beyond for our clients. We make it our mission to defend the vulnerable from those who’ve abused their positions of power. Have you or a loved one been subjected to law enforcement abuse? Have you sustained a serious injury or trauma as a result? We want to help. Contact the Kerns Law Group today. All initial consultations are free of charge and confidential, and we’ll be able to tell you if you have a case. We’ll gladly advise you on the next steps to take to get you and your loved ones the justice you deserve. If you, a family member or friend, have been injured or had your civil rights violated by the police, it is critical to hire an experienced civil rights law firm. Each legal claim is different so we recommend you contact our firm through this website or via phone. We will evaluate your case and if you become a client of the firm, work with you to resolve the case. We will also come to you for the initial visit if you are unable to travel to our offices. If you hire our firm, we work on a contingency-fee basis. We do not get paid unless we obtain a favorable verdict or settlement for you. If there is no recovery on your case, there is NO FEE.